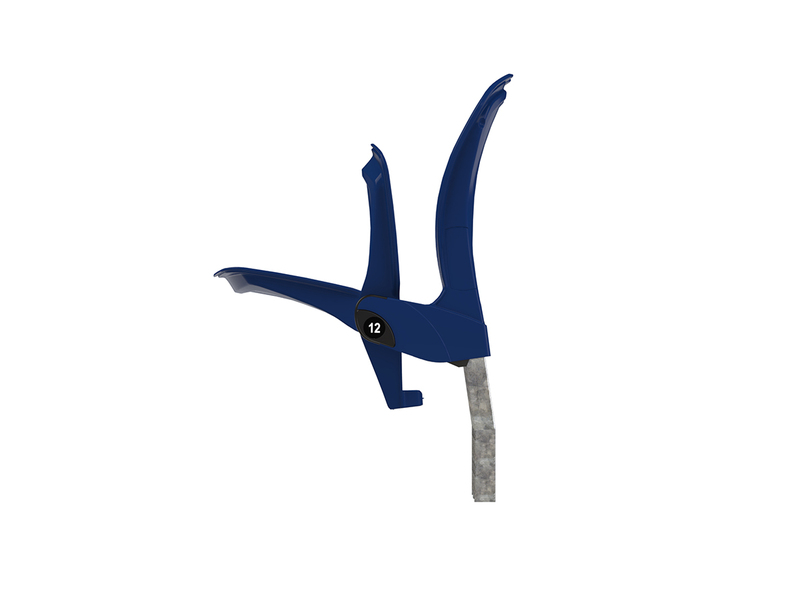 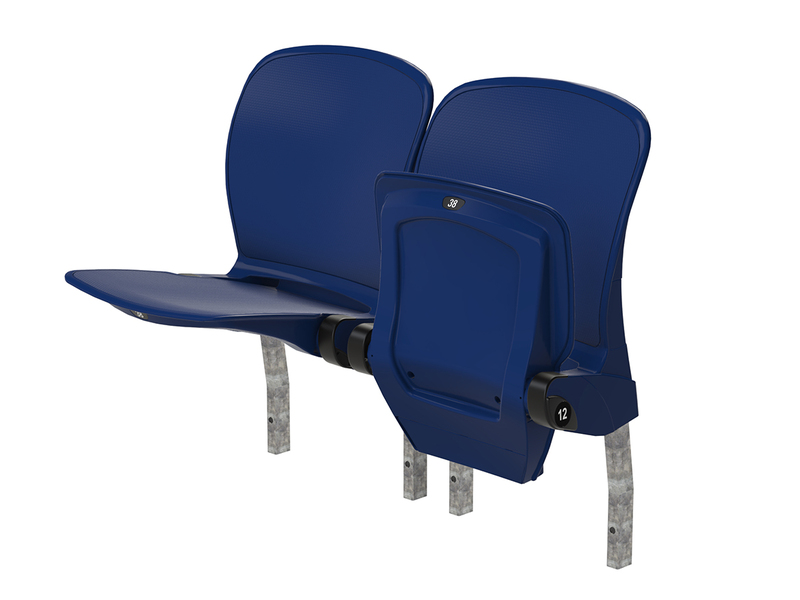 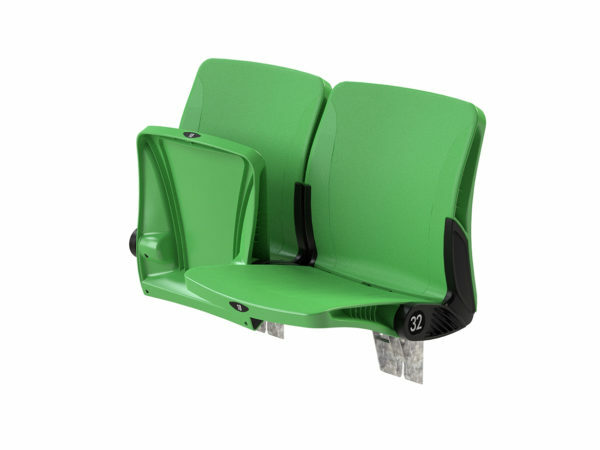 Alpha is a low-cost stadium seat with the strength and durability required for the toughest of crowds. 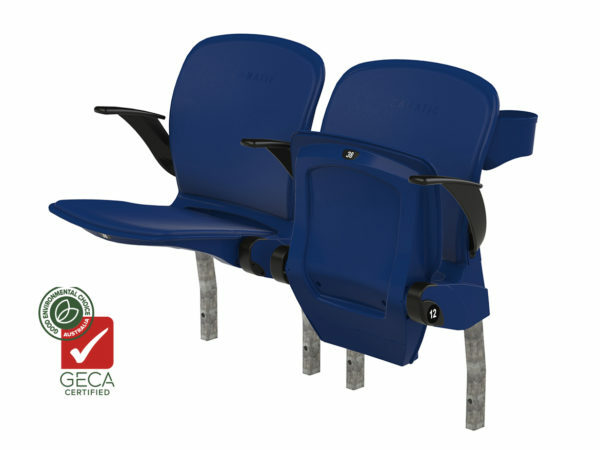 Alpha chairs are individually mounted directly to treads or risers providing uniform seat centres and perfect aisle alignment. 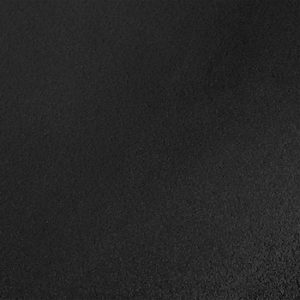 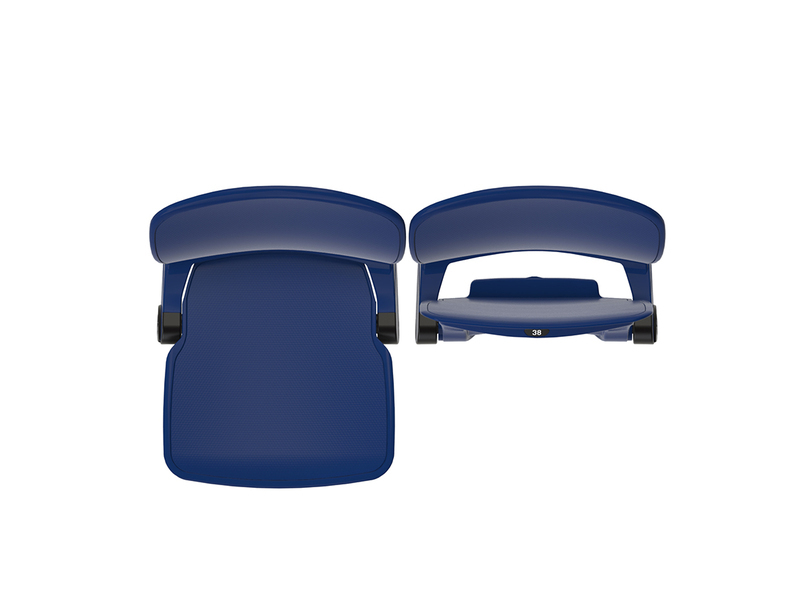 The chair range offers ﬂexibility with numerous mounting options, and a complete array of accessories can transform the standard bare chair into the highest end VIP solution. 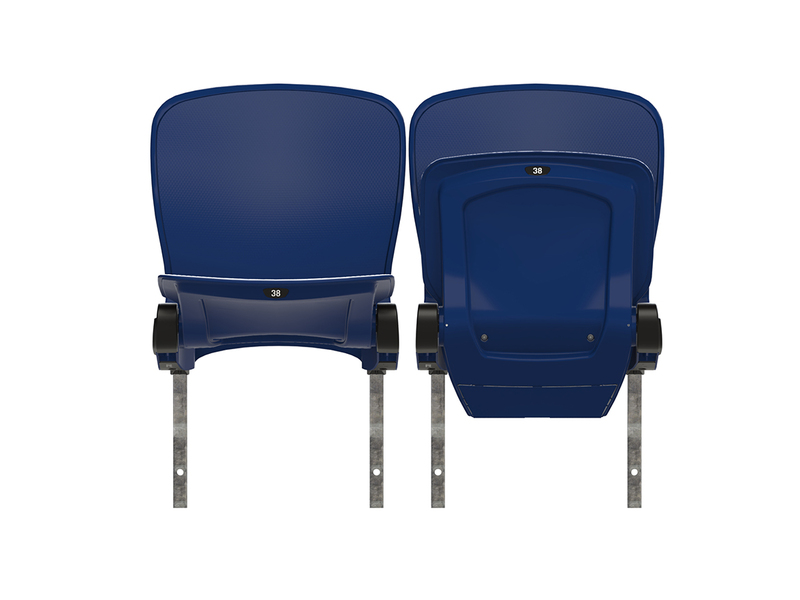 Alpha chairs are delivered to site fully assembled in boxes and installation (like maintenance) is quick and simple. 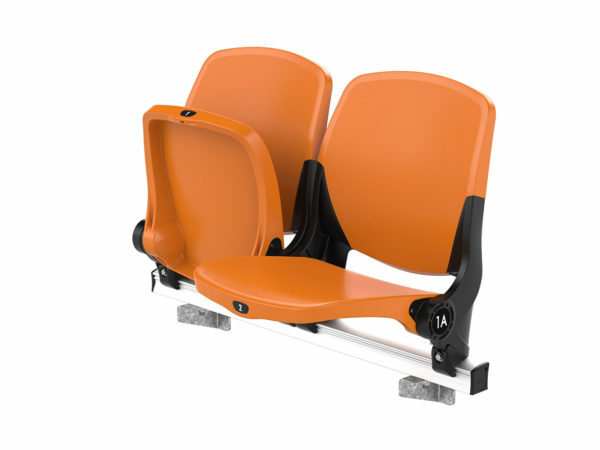 • Floor (tread) or riser mounted available. 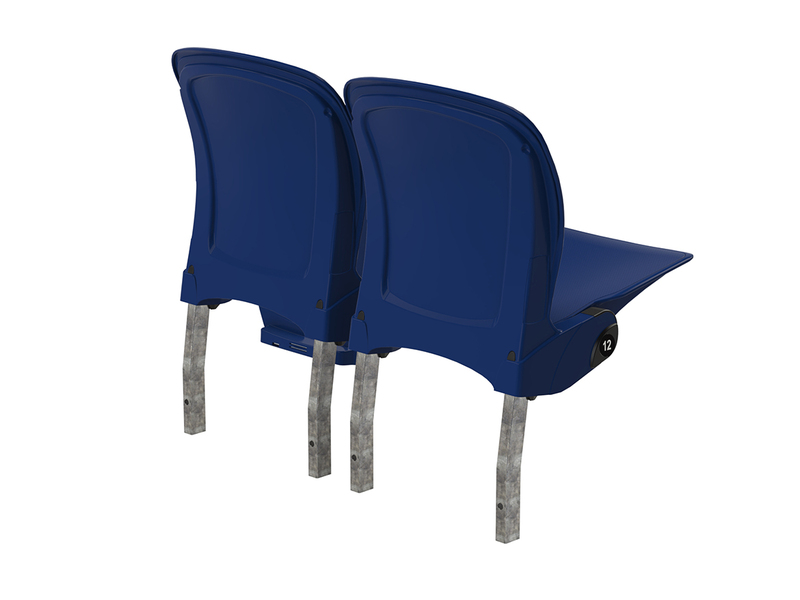 The Alpha Series is built to withstand the toughest stadium and arena crowds.